Rugby player from Fiji known for his time with rugby union teams like Randwick and the Crusaders. He began representing Fiji at the international level in 2010. He attended Nudgee College and made his rugby union debut for Perth Spirit in 2007. He equaled the all-time record of scoring ten tries in consecutive matches during a qualification match for the 2015 Rugby World Cup. 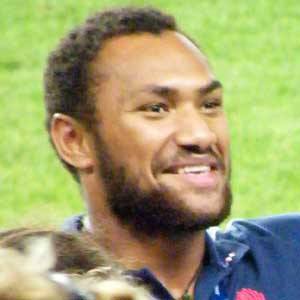 His brother, Chris Kuridrani, has played rugby for the Queensland Reds. He and Radike Samo are both famous rugby players from Fiji.